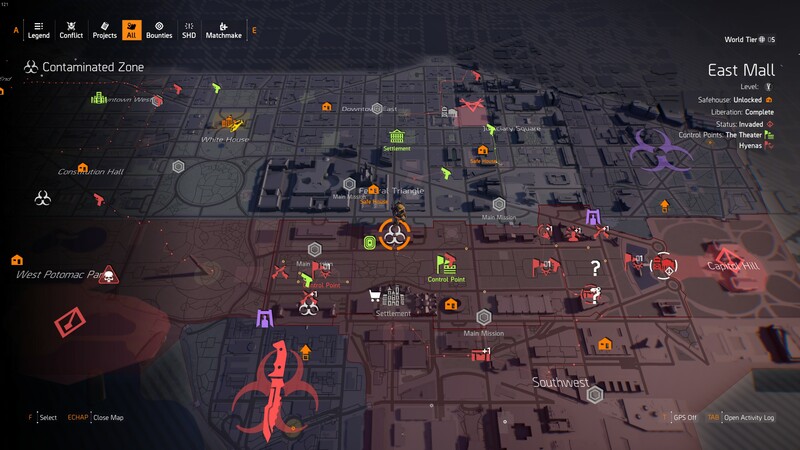 Where To Turn in BSAV Samples in The Division 2? You must be aware of BSAV samples in The Division 2, if not, then we will tell you everything about that. These samples appear for the first time in Tidal Basin update but there are people who get these BSAV samples while playing the new stronghold mission. The description might lead you thinking something big up in the East Mall that could use them. 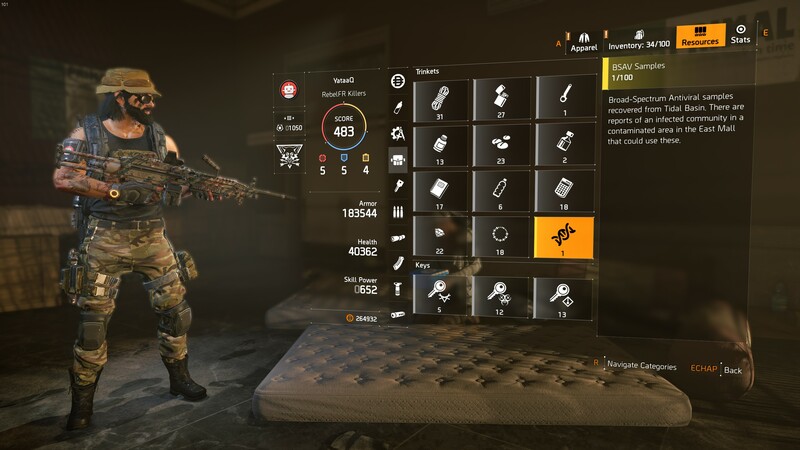 There are end numbers of The Division 2 users are still wondering what to do with these BSAV samples and that is the reason we have decided to write a step by step guide on Division 2 BSAV Sample. Where to turn in BSAV samples? After getting the mentioned samples, you will get to know how to begin using them. However, you should know that there is an NPC which will take them off your hands, but she is hidden. Finding her, you will have to visit the contaminated area in the North of East Mall. Once you entered, make your way to the room with the exhibit. Go to the giant crocodile display, the one across the hall from the staircase, and turn right. Once you turn right, you will see a door with a sign which reads “museum storage: staff only”. Later you have to go through there and where you will find a nun sitting on a dirty mattress on the floor. The moment you start talking to her, she will take the BSAV samples from your hand. Once you leave the spot, she will head to the ground level of the Theatre’s settlement. If you visit the same place, you will find her taking care of patients. It appears that she is going to get more BSAV samples. However, the option is not unlocked now. When you in the contaminated area, do you know? There is a secret loot room that you could visit. Every display has a terminal which you can talk to. Doing interaction will light up the display. When you do this with all of them, a key will appear near the crocodile. Take it and head towards the restrooms, behind the rhinos. Open the door and follow the path to the loot crate. It probably won’t be much, but every little bit helps.